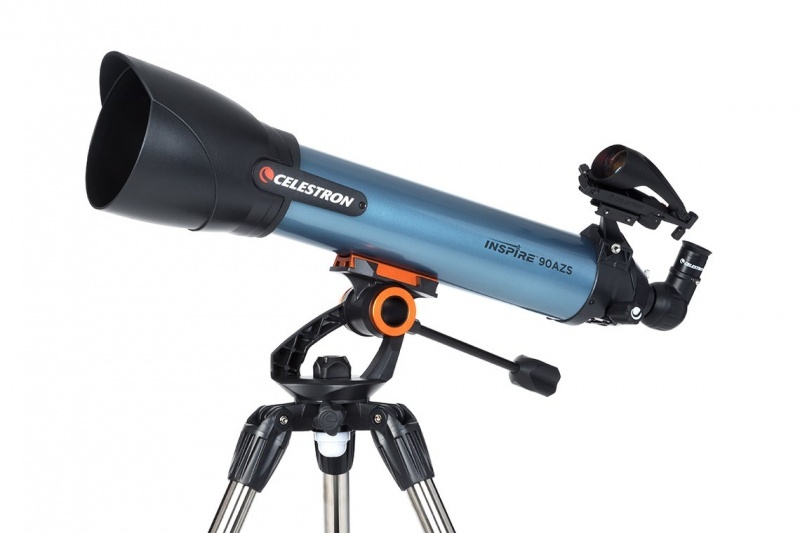 The BEST astronomy telescopes for beginners. 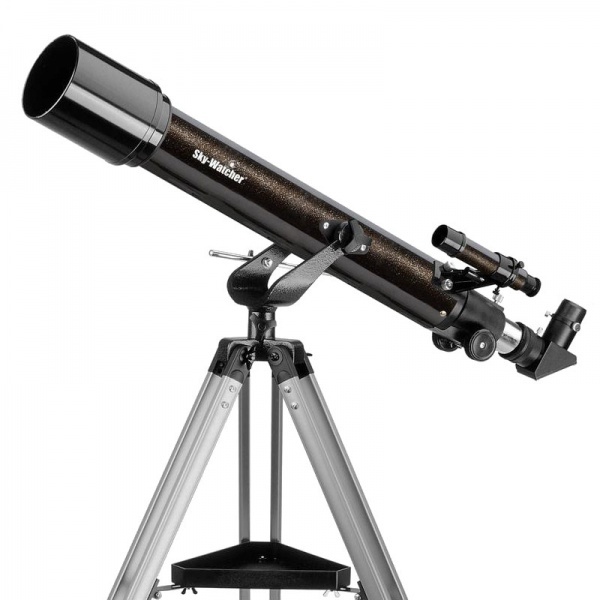 Your first telescope is arguably the most important because if the views do not amaze and delight, your interest in astronomy will crash and burn on the runway! 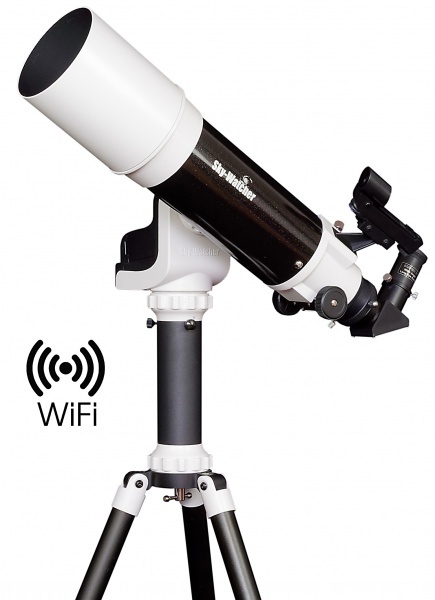 All the telescopes in this section are affordable yet have enough magnification, resolution and light gathering ability to view details on the lunar surface, the rings of Saturn and cloud belts on Jupiter. A number of deep-sky targets can also be observed including the famous globular cluster in Hercules (M13) and the Great Nebula in Orion (M42). 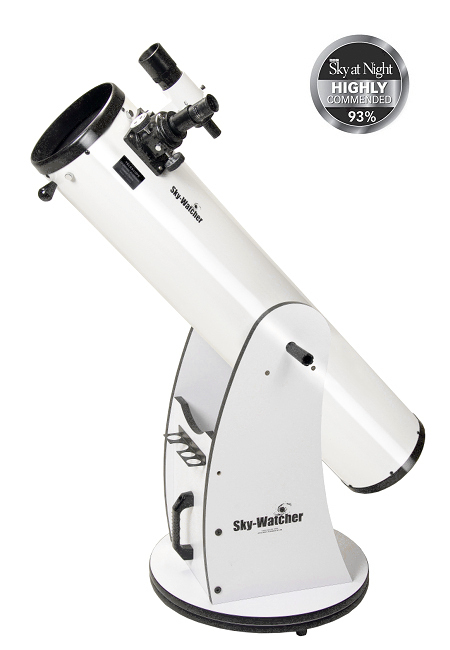 The Sky-Watcher Heritage-76 is our most affordable telescope but don't be put off by it's low price. 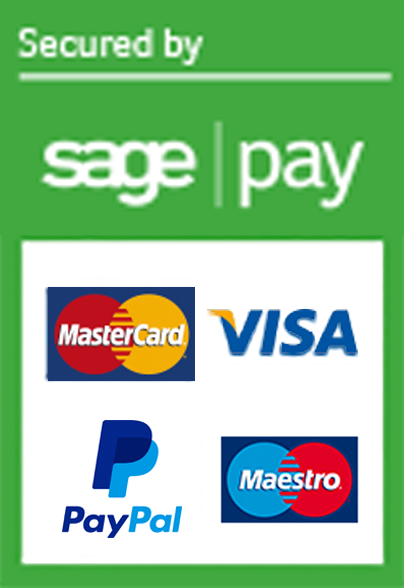 It is made by one of the biggest names in the business. 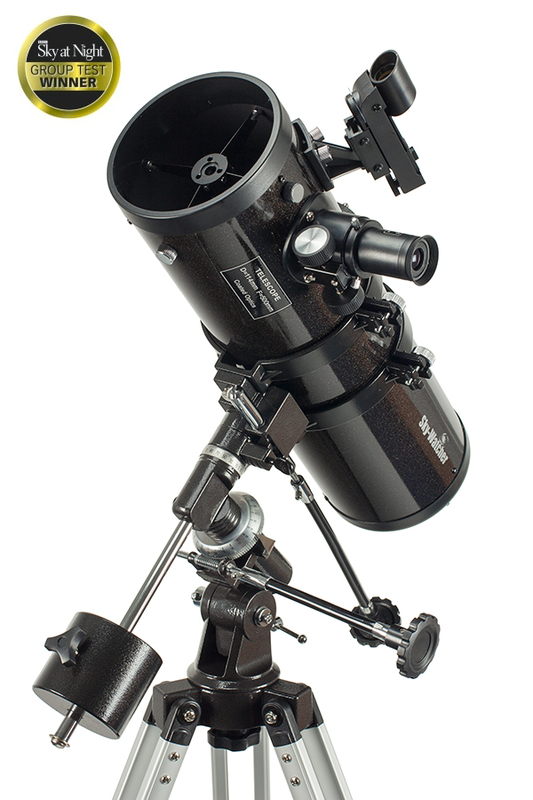 The 76mm (3") diameter Newtonian optics provide views that are brighter and clearer than the 60mm 'toy' telescopes available in department stores. 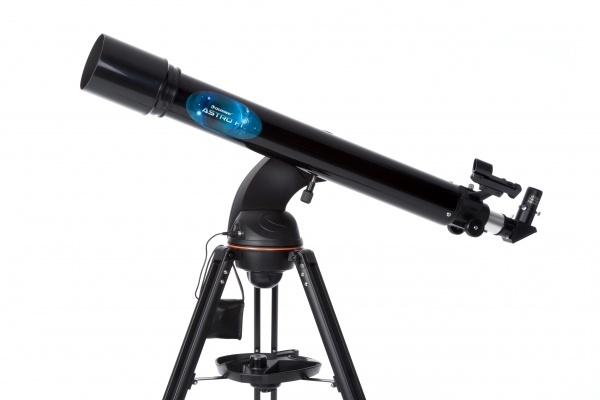 Introduce your kids to stargazing for only a little more than the cost of a video game! 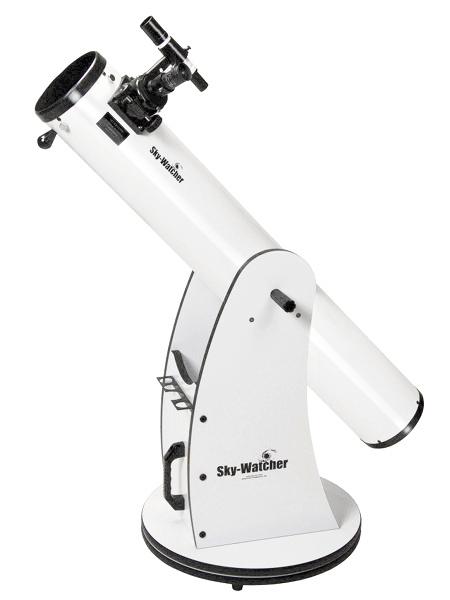 The Heritage 100p is essentially a smaller, more affordable, version of the hugely popular Sky-Watcher Heritage-130p Flextube. Low maintenance and easy to use so suitable for kids and the compact size makes it an excellent choice for taking on holiday. Don't let the low price put you off, it will easily outperform similarly-priced models found at department stores and camera shops. 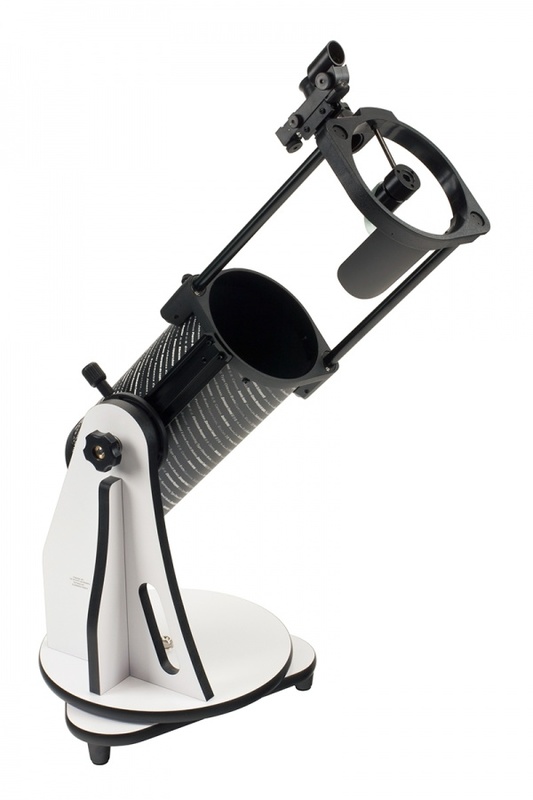 It requires a sturdy garden table to stand on but has a 3/8" thread in the base so can be fitted to a suitable photo tripod. 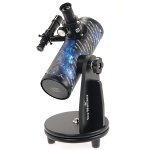 Our best-selling Beginner Telescope! 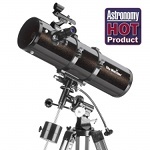 The Heritage-130p is easy to use and has the same Parabolic Primary Mirror as the highly acclaimed Explorer-130P so provides wonderful views of the Moon, planets and the brighter Deep-Sky Objects. The collapsible patented FlexTube system makes it easy to transport and store. Kids love the Mercury 70mm AZ because it 'looks' like a telescope (a long tube with a lens at the front, an eyepiece at the rear, mounted on three legs). 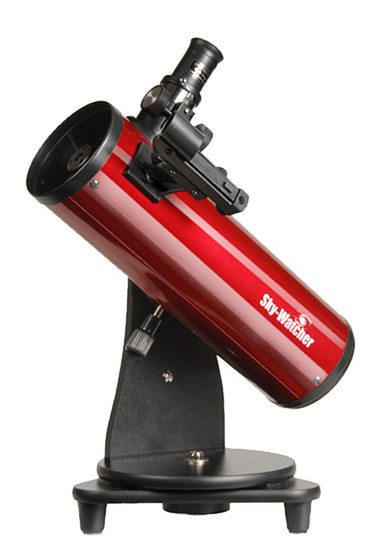 The Sky-Watcher Mercury-707 AZ is quicker and easier to setup than any telescope in it's class and has some very nice touches for beginners (red-light torch, phone holder etc). Observe Jupiter and a number of it's moons, Saturn and it's rings and the Moon's deep craters and dark flat plains. An excellent introduction to astronomy. 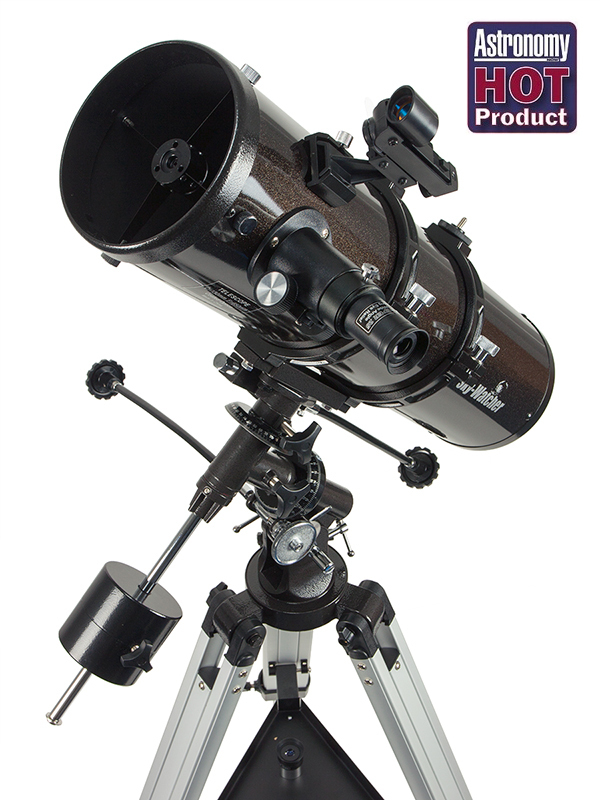 The Explorer 130p's 5-inch (130mm) parabolic Newtonian mirror will comfortably reveal a number of Jupiter's weather bands and moons. Saturn's rings will also be clearly visible, as will a number of its moons. Mars will appear as an orange disk with subtle shading. The lunar surface will show a wealth of detail and, at times, it will feel like you can reach out and scratch the surface! The GEQ mount is a little more complicated than some but will accept an RA motor (optional) which will automatically track targets as they move across the sky. 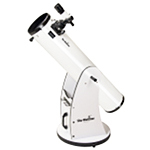 The Skyliner 200p is our bestselling telescope and is the UK's most popular Dobsonian. 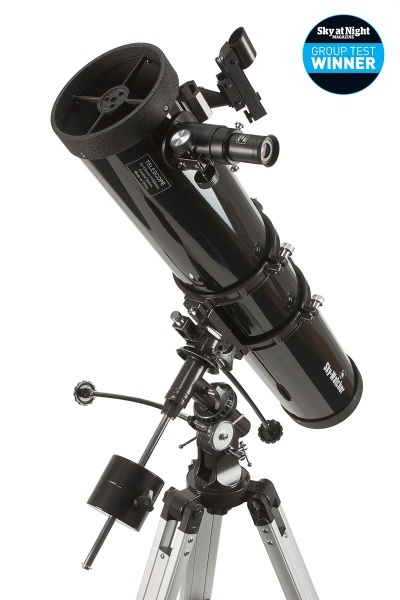 At £275 it might be a little expensive for a beginner telescope but by crikey it's good! "Turning to Saturn, the view really took our breath away: we saw five moons, a clear-cut Cassini Division and a colour difference between the A and B rings. Not only that, but Saturn also displayed a prominent belt - with this scope planetary detail is certainly not compromised... 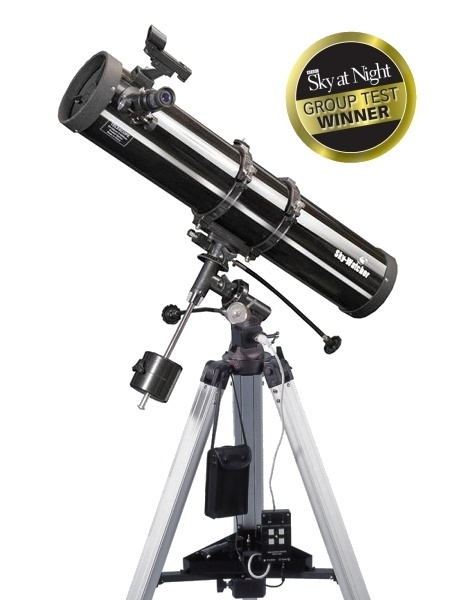 The Skyliner was a joy to use." BBC Sky @ Night magazine. Hmm, so what else will I need? 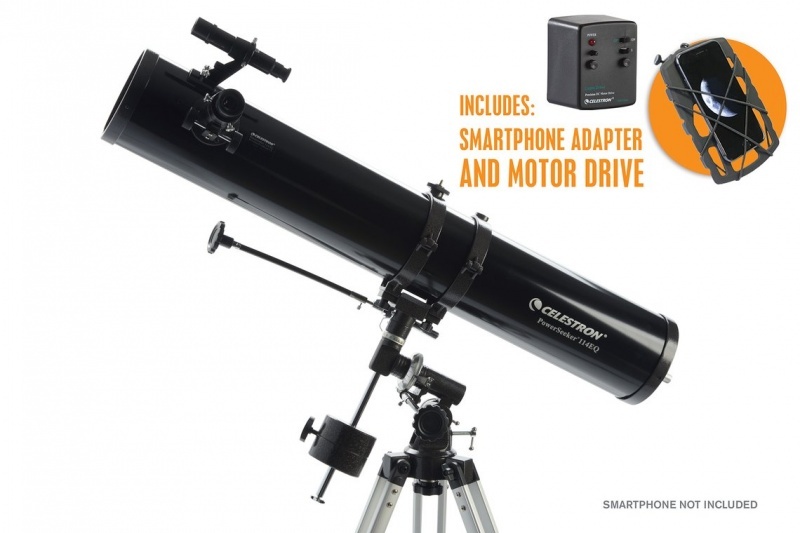 Useful accessories include a 0.9x 1.25" Moon filter, a Planisphere, a good book and a red light torch. 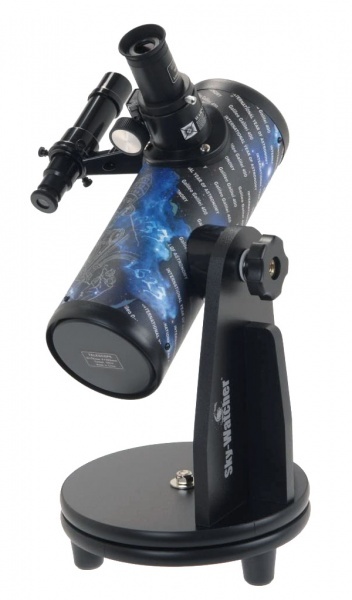 The telescopes are supplied with two eyepieces but at some point you will want more. 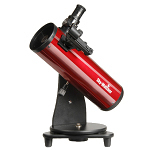 Most astronomers own three or four eyepieces. We suggest you become familiar with what you have before buying additional eyepieces but are happy to advise if you are in a hurry. You will also need a warm coat, thick socks, and a hat! 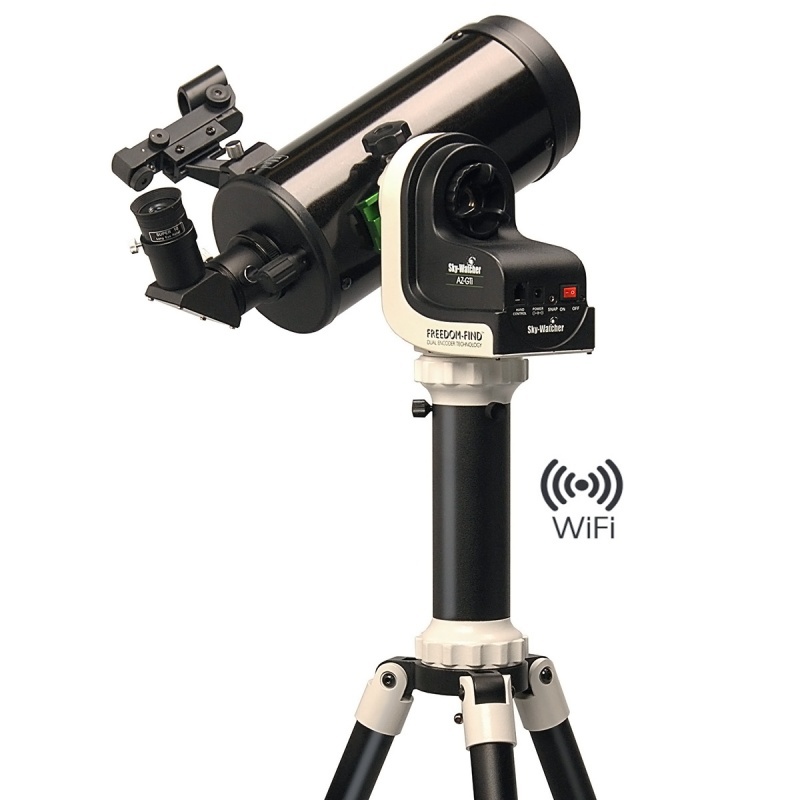 Consider also joining your local astronomy society or an online astronomy forum like Stargazers Lounge.